This publication is a kind of call for action for newbie CPA-enthusiasts. The main message will be “Keep doing it!” and “Test it”. 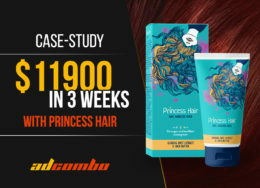 This case-study was provided to us by one of our affiliates, who decided to pick the right way without permanent crying in forums. After reading a lot of theory he rushed straight into action bypassing all the chats and social networks. 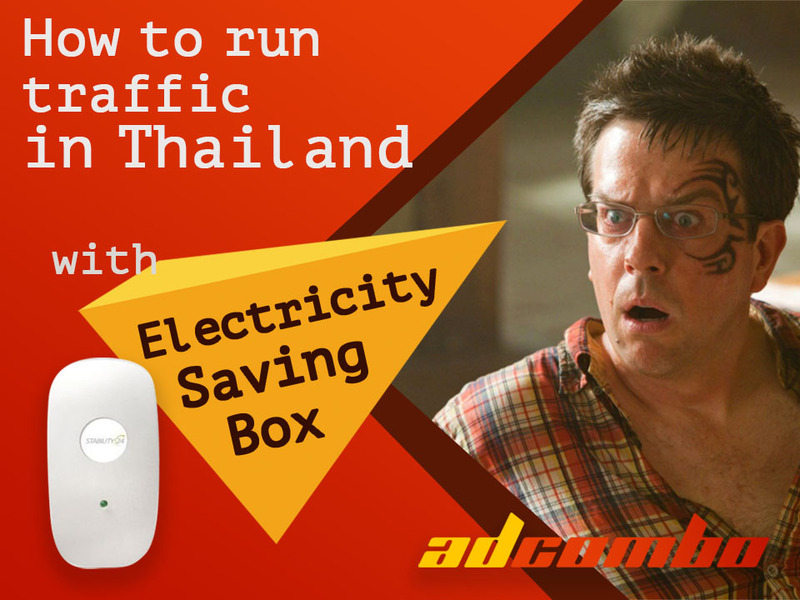 He took the first available offer named Electricity Saving Box for Thailand. Our hero didn’t have a lot of experience in working with Thai offers. But what to choose? A typical user will start reading every CPA forum and joining mastermind groups to find any content about how to pick the right lander. Using this method he would have spent lots of time and … gave up eventually. Anyway, he decided to pick TE – Stability24 – TH – white&blue lander (the upper one on the picture), because he just didn’t like the character on the other lander. Also, he didn’t think a lot while choosing pre-lander as well and picked the first option available. Creative materials choice was not backed by hundreds of tests provided. The publisher simply took the image from the pre-lander. So he wasn’t so confident that it will be an amazing idea, but he decided to test it anyway. We’d like to pay your attention at this because testing is the only way to reach success in CPA-marketing. The idea behind the target audience is pretty simple: our protagonist didn’t know much about Thai users so he decided to set up as broad as possible. With some simple reasoning, he turned to target Males from 31 to 60 years old who care about savings and are interested in leisure and sport (as most people are, by the way). Traffic had been purchased from 14th to 16th of December. As you can see only 30% of users achieved the lander. Only 15 leads were gained while 4 of them were rejected. The newbie wasn’t confident about the leads approval rate. Thus he stopped the campaign. 85% is a fantastic rate. Nevertheless, it provided him only $19 of total profit. The performance will go downhill in a long run but the idea behind this case-study is that you should test offers on your own and less reading theory and procrastinate. And we want to remind that the major cross-cutting theme that runs deep in this whole article is “Keep doing it!” and “Test it”. Only by combining these two methods you will become a successful publisher. We hope that this article will help everyone making first steps in CPA and inspire them for new achievements. Looking for a tracker? PeerClick!